Two sisters decide to throw one last house party before their parents sell their family home. And realise they are in deeper than they intended, putting their futures on the line and family relationships. Staring: Amy Poehler,John leguizamo, Maya Rudlolph and Tina Fey. Amy poehler is my all time favourite, and in this movie both her and Tina Fey worked brilliantly! The comedy was fast paced, keeping an engaged audience. The sisters had both hit a rocky termoil in their lives, and wanted one last pick me up. When their parents announced they were selling the family home, they took the opportunity and created a party, on line with project X. The house in the process is trashed, and when the parents come back the sisters have to clean up and the out come is great! I rate this film 8/10 and definitely recommend it. This film was a strange one. 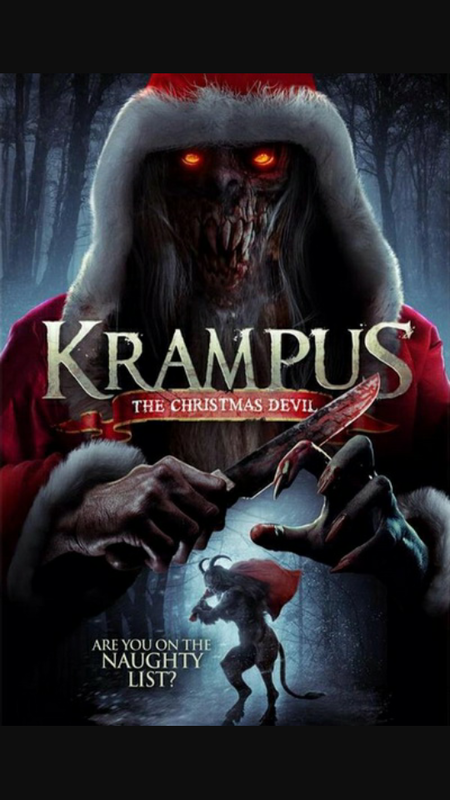 To start with I couldn’t make my mind up if I liked it, but after sleeping on it I thought it put a great twist on the typical christmas film. Family drama and something to bring them together. I’d rate the film a 5 out of 10 starts. Unfortunately I don’t think you can see it at the cinema now, last night was the last screening. (NEW) Christmas with the coopers: MOVIE review. Last week I got the “unlimited ciniworld card” which means I can watch as many films as I like! This opens a great opportunity to start a new section alongside my book reviews; movie reviews. I’m a great fan of movies, taking particular interest to horrors and thrillers. Every now and then I like to mix things up. To start of with all the family is in separate parts of America and you get a glimpse of all their lives. The movie starts promising with some heart felt moments. Unfortunately the story didn’t built up to I climax and was pretty predictable. For a Christmas film it would be nice as a sit down watch. Strangely I saw a child around 5 when it wasn’t exactly appropriate, so I’d advise for adults or 13+. I’d rate the film overall a 5 out of 10 stars, as it could have gone further than it did, and could have been more dramatic/memorable. I don’t think I’d sit and watch it again. New blog is finally ready! Whoop! Finally set up my dream blog! Room94. I’ll be posting content around Christmas time, everything from tips & hacks, hauls, reviews and demos. My aims is also to make my fashion and beauty business bigger, so I’ll be showing what I have for sale and how you can buy anything! I’ve been planning and going over ideas for over a month; and they’ve started to fall in place. I’ve got a new camera to make this blog and my new one 100 better. Some great things are ahead. Please show me your support and follow my new blog! 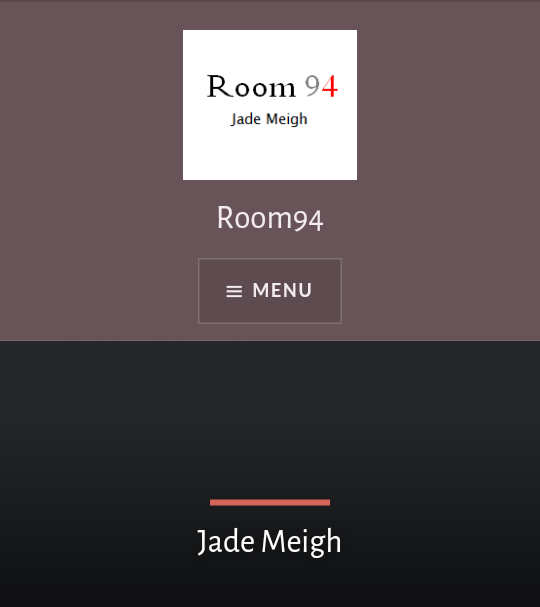 As some of you may know, through Christmas I will be starting a new blog “room94site”. I’m creating it as a beauty, fashion, and promoting my website fashion business. I’m equally passionate about beauty as I am reading books. I’ll be including reviews of high end beauty products, drug store products and general beauty hacks, make up and nail ideas. I hope all my followers will support me on this journey and keep upto date with my new blog when it’s up and running. And don’t worry, I’ll NEVER forget the book posts.